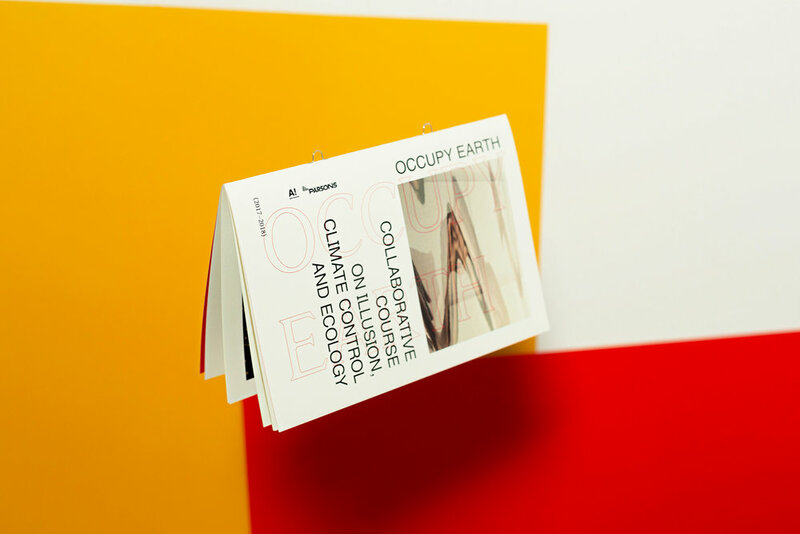 Occupy Earth: booklet and poster design. Photography: Hilla Kurki. Art direction: Tania Hoffren.